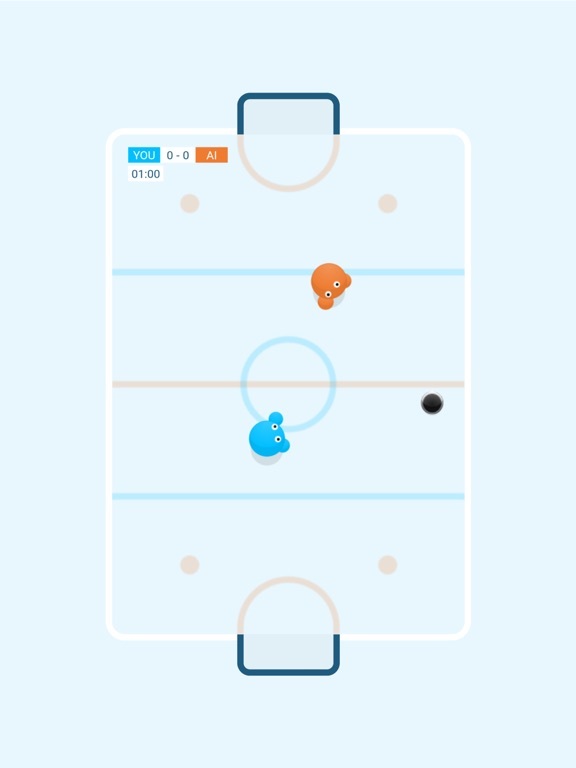 Discussion in 'iPhone and iPad Games' started by Boardumb, Mar 14, 2019. 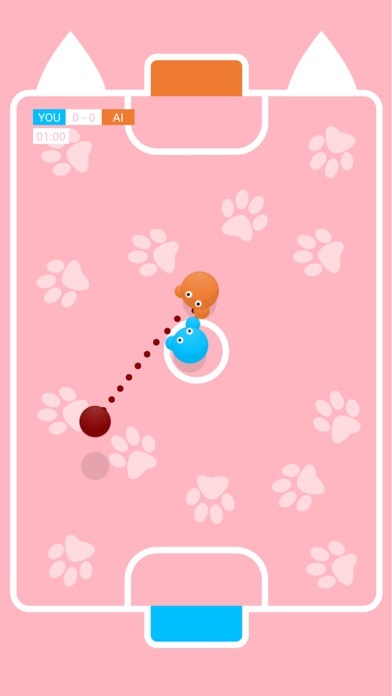 PONGIS is an ultra-simple and fun ball game that will get you hooked forever. It's the coolest game on the planet. By far. Your Pongi will follow you wherever you tap on the screen. Double tapping will make your Pongi run faster. You can also swipe to move – your Pongi will go wherever you place your finger on the screen. You can pick to play with a team of your choice. Pick any English, Spanish, German, Italian, French, or Portuguese team. You can also choose one of 25 country teams and play your own little World Cup. 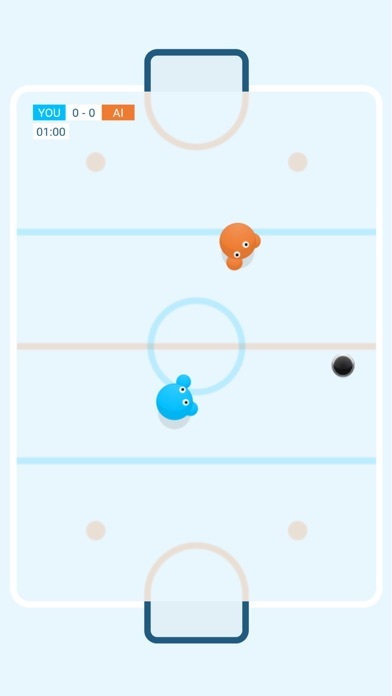 With every match you play you earn Pongipoints that you can use to play with higher ranking teams. 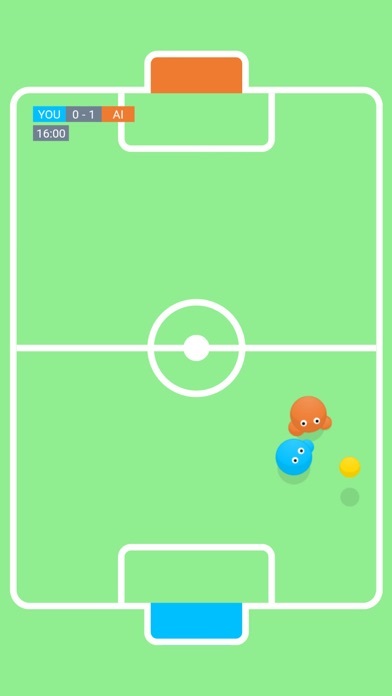 You earn 1 Pongipoint for each goal you score. 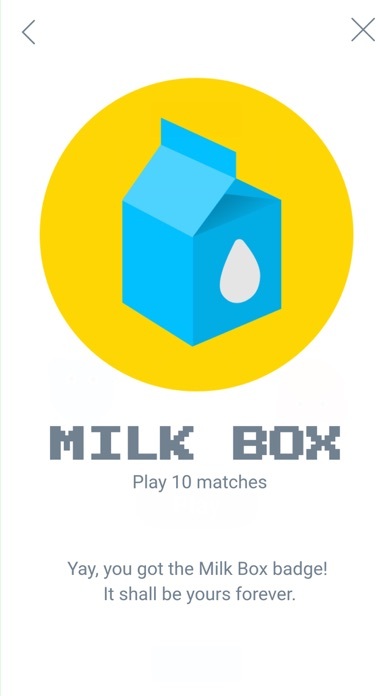 You get 3 Pongipoints for match victories, 1 Pongipoint for draws, and 1 additional Pongipoint for each completed match. 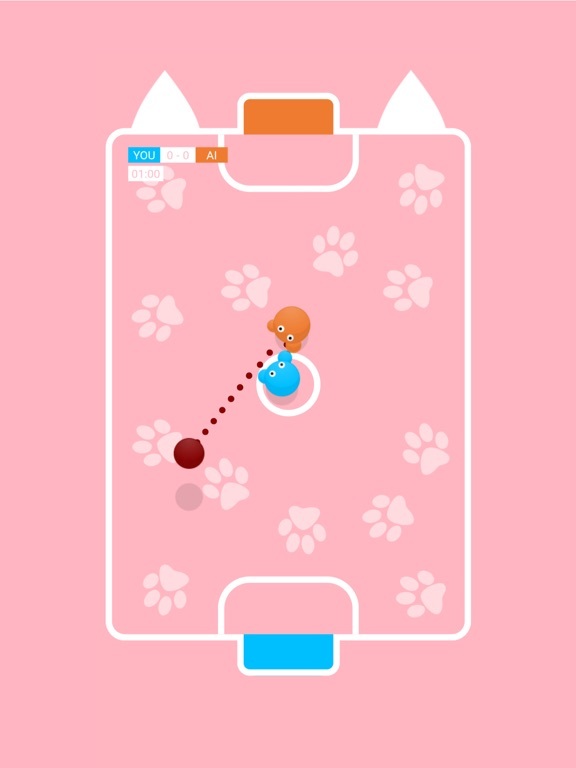 And if you're really big into cats, play PONGIS in Cute Kitten mode, it's gonna make you meooow! 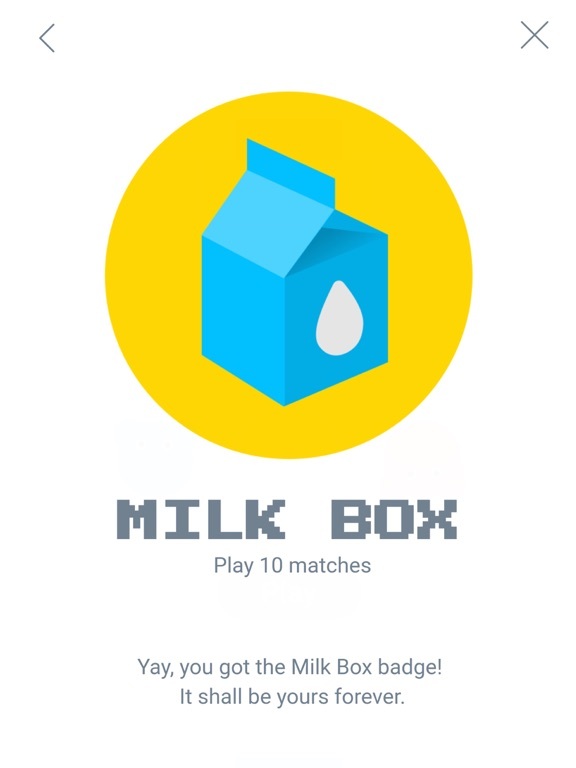 You can earn badges for played matches, victories, and goals. There are unconfirmed rumors that nobody has ever collected all badges. Can you?